What a cutie! Brooklyn is a fun loving girl who is looking for a new home! 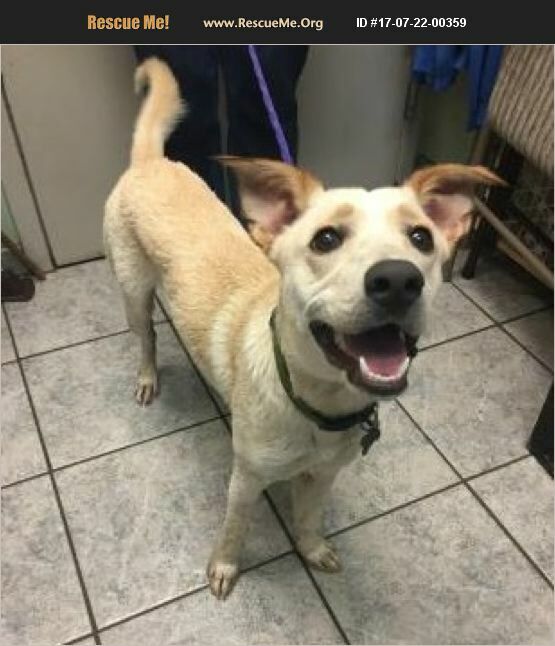 She is a 1-2 year old medium Retriever mix who weighs about 30 pounds. She lives to run around and have lots of fun! Brooklyn enjoys playing with other dogs as well as playing with toys, going on walks and learning new things. She would benefit from basic obedience classes as all dogs would. Check out this tiny package with a big personality! Interested? Please visit http://bit.ly/1m78fU5 to complete our quick online adoption application from your computer or desktop (not a phone). Brooklyn's adoption fee is $175 & includes: Spay, vaccines, microchip, deworming, a heartworm test & an offer of pet healthcare insurance for 30-days from adoption date. Thank you!